With summer into full swing, we’ve got just the tracks to ignite your set and give your crowd an emotive musical journey. 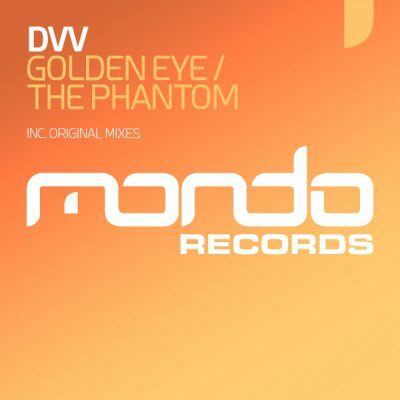 For our next release we welcome newcomer DVV to the ranks with his first of two EP’s. His debut EP open with ‘Golden Eye’, which serves up a lush fusion of trance nuances combines with lush progressive and bags of summer energy to keep the momentum going in any environment. 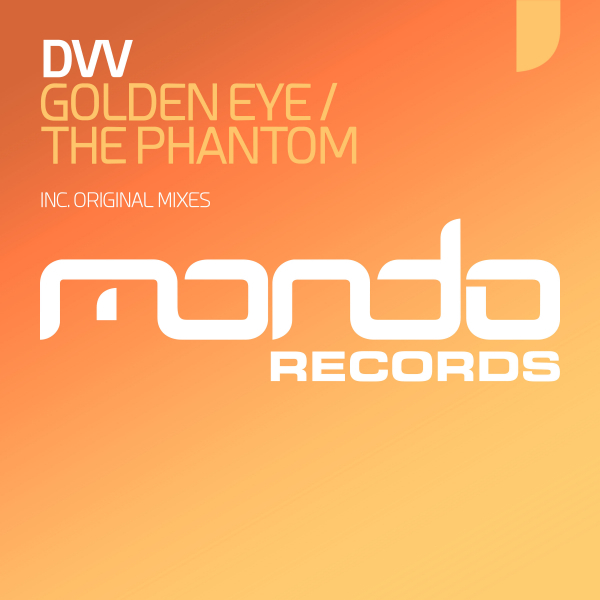 DVV’s second offering on his maiden EP comes in the form of ‘The Phantom’, which is yet another jaw dropping display of how to effectively combine the essence of trance with progressive DNA running throughout.